DON’T BLAME AK for your personal failures at the range! It is not AK fault! If all you do is shoot dirt when “bumpfiring” then Shame on you! Maybe you should spend 10-15 minutes for some basic marksmanship instead of dumping mag after mag into dirt? Also, i’m all for modding AKs, but DO IT WITH COMMON SENSE or DON’t DO IT AT ALL!!! THE Best Starter AK below $600 goes to: WASR 10! Title of “THE Best Starter AK below $600” goes to: WASR 10! At the same moment, please don’t stop working on improving quality of your product guys, but job well done! 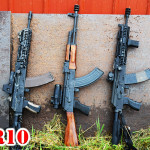 WASR10 “Best Starter AK below $600” decision comes after thousands of rounds being fired through this rifle, outstanding reliability performance and great durability. NOTE: PLEASE REMEMBER, you must do your homework when buying WASR 10 or use quality control inspection service from Atlantic Firearms. 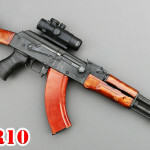 You should always check WASR 10 for any possible misalignment problems, check the action and pins and rivets. Future owners should expect from WASR 10 little more than usual magazine wobble – this is normal. 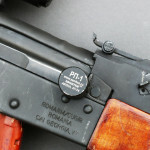 Production year on WASR 10 could be identified by last 2 digits in the serial number on the left side. In our case, it 15 = 2015. 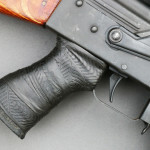 Our WASR 10 came from here (click on link). Simple steps, no flashy moves, important survival tips and how to get the job done! Just recently we had a chance to run CMMG Mutant MK47. Together with MAC, we had put suppressor on it and see how it performs vs suppressed AK. 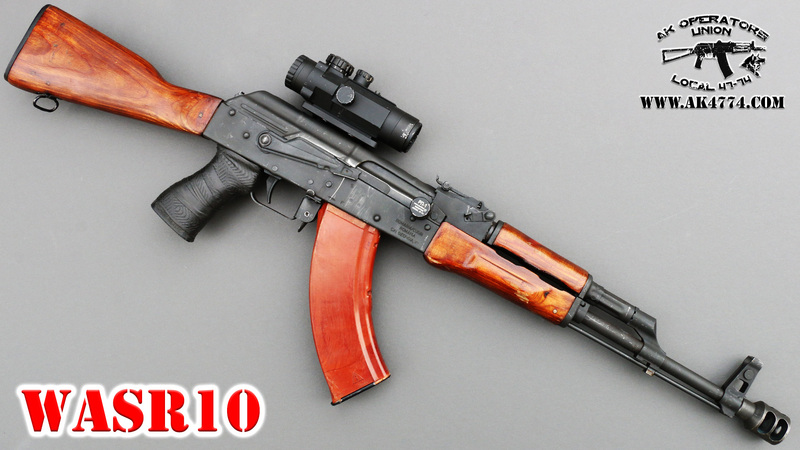 WASR 10 – Like a Horny Whore on Payday! WASR 10 works like a Horny Whore on Payday! It isn’t the nicest “girl” on the block! It isn’t the most accurate AK i have seen, but it refuses to quit! WASR 10 takes abuse like a champ, then comes back for more! 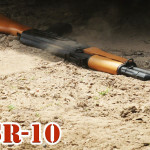 This is our video review of Mighty WASR 10 from Romania! WASR 10 – Under the Hood. This is our first take on mighty WASR!